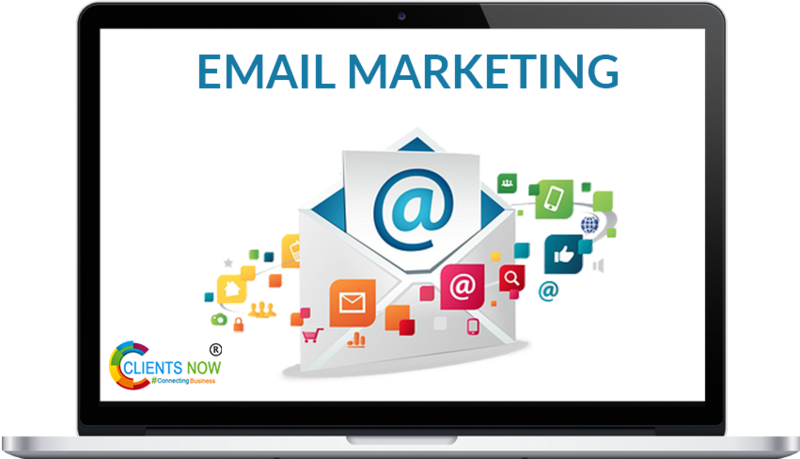 Get More & More visitors by sending 5000 emails per day. 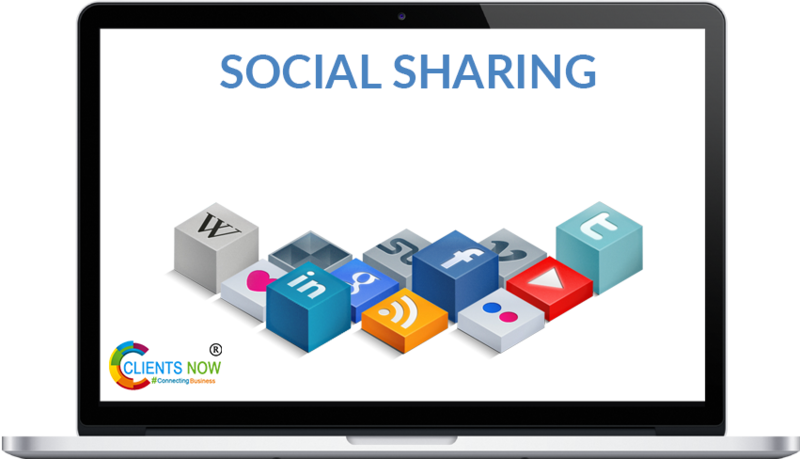 Share your latest update & activity with your followers. 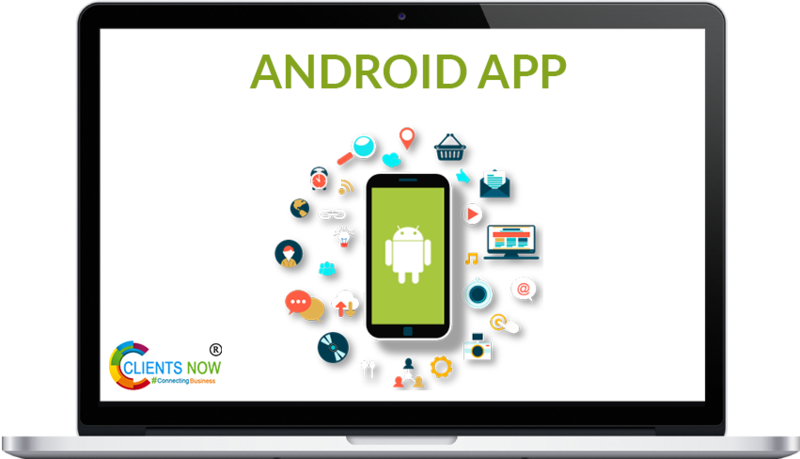 Sell and get more visitors via your android app. Get more visitors and online visibility on search engines. 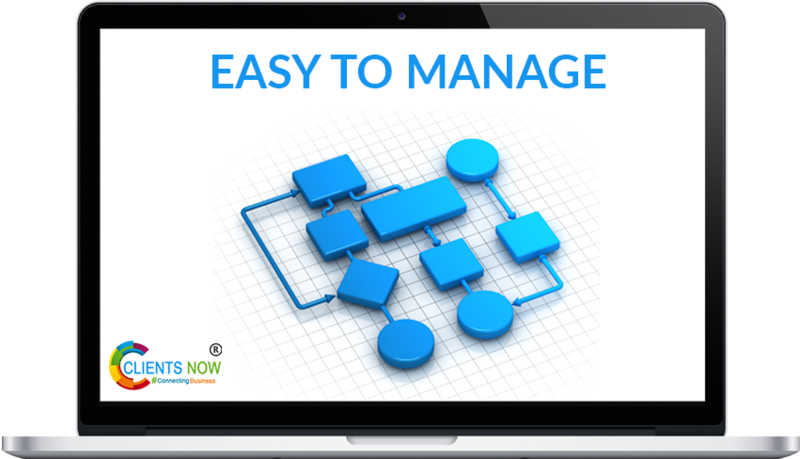 Easy to manage from our backend admin panel. Clients Now Make Digital Marketing Easier ! 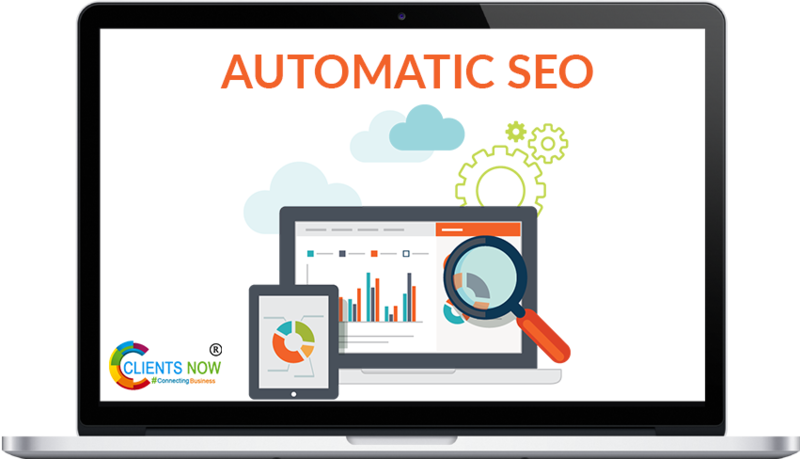 Clients Now is a leading auto SEO Platform Developed by Clientsnow Technologies. Its serving wide range of SEO services to universal platforms. 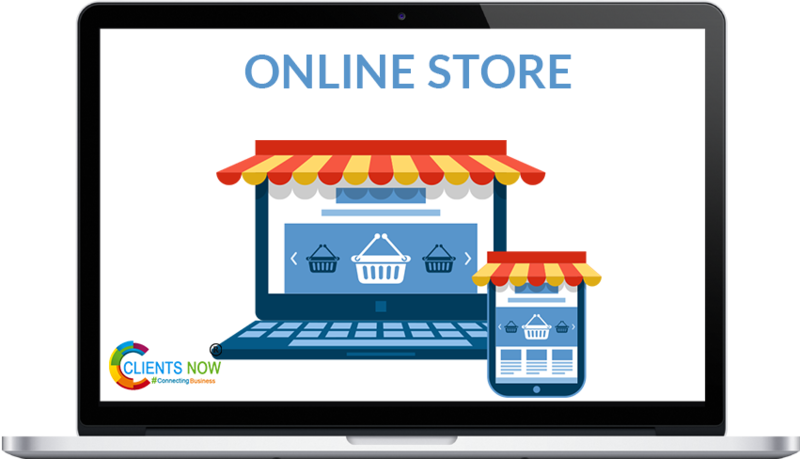 Clients Now is the platform where you can get your business listing on all leading search engines just in quick time. We stand with a big ocean of skilled, innovative as well as creative minds for development, designing and revamping the website. Thus, to give the outstanding results of business rise is our core expertise.